the country’s Oil and Gas Free Zone. 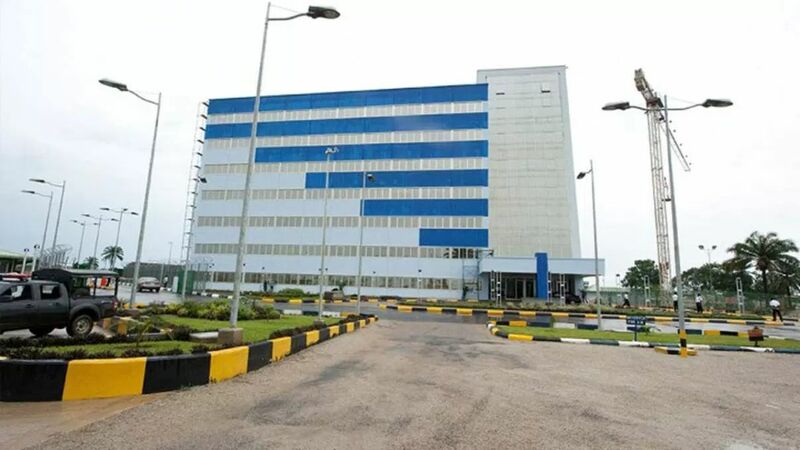 The Nigeria Immigration Service, NIS, named the other affected companies as PRODECO International Limited, West Africa Machinery Services Limited, Net Global System International Limited, MGM Logistics Solutions Limited, and ORIEAN Investment Limited. The affected staff in the six companies were given up to Thursday, November 30, 2017 to leave Nigeria, or be deported on the orders of the Minister of Interior. The Comptroller-General of the NIS, Muhammad Babandede, who announced the revocation order in Abuja through the agency’s spokesperson, Sunday James, said the action was pursuant to the powers vested in his office by section 39 subsection 1 of the Immigration Act 2015 and section 5, subsection 5 of the Immigration Regulation 2017. The section empowers the NIS to revoke the resident permit of expatriate workers of companies whose operational licenses are withdrawn by the Oil and Gas Free Zones Authority, OGFZA for alleged infractions. The statement read: “Consequently, Babandede has directed that the expatriate staff of the affected companies above leave Nigeria not later than November 30, 2017. “They might be recommended to the Honourable Minister of Interior for deportation should they fail to leave the country as directed by the CGI,’’ James added. 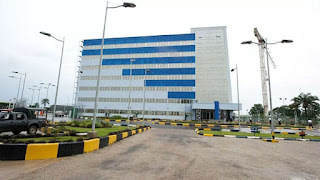 For INTELS, co-owned by Nigeria’s former vice president, Atiku Abubakar, the action was the anti-climax of months of a bitter running battle between its management and the federal government over alleged refusal to comply with official directives on remittances of government revenue into the Treasury Single Account, TSA, in the Central Bank of Nigeria, CBN. Following a face-off with the management of the Nigerian Ports Authority, NPA over the issue, its Pilotage Agency Agreement and management services contract were terminated in October. Although INTELS‎ co-owner, Gabrielle Volpi, apologised to the NPA management, promising his firm’s readiness to comply with the TSA directive, it appeared the action came too little too late, as it was not enough to placate the Nigeria government to rescind its action. We reported how few weeks after, another government agency, the Oil and Gas Free Zones Authority, OGFZA, accused the company of perpetrating series of illegalities, threatening to revoke the company’s expatriate visas and audit its operations. The Authority, which is responsible for licensing, regulating, supervising, managing, controlling and co-ordinating the activities in the country’s oil and gas free zones, accused INTELS of serial breaches of Nigerian laws in its operations. Apart from alleged breaches of the Oil & Gas Export Free Zone Act 2010, the Authority accused INTELS and its affiliates of operating without a valid license since it failed to renew its license after it expired in December 2016. INTELS spokesperson, Bolaji Akinola, did not answer calls from reporter last night seeking the company’s reaction to the development. He did not respond to text messages either.